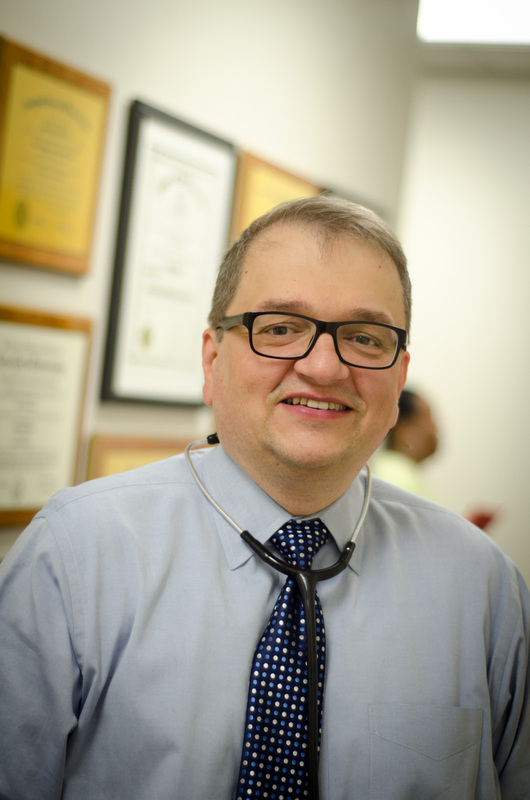 Dr. Cvetkovski, fondly known by his patients as “Dr. C”, was born in Paterson, New Jersey. After practicing in Maine for 7 years, his family moved to Raleigh, NC where he co-founded GastroIntestinal Healthcare.